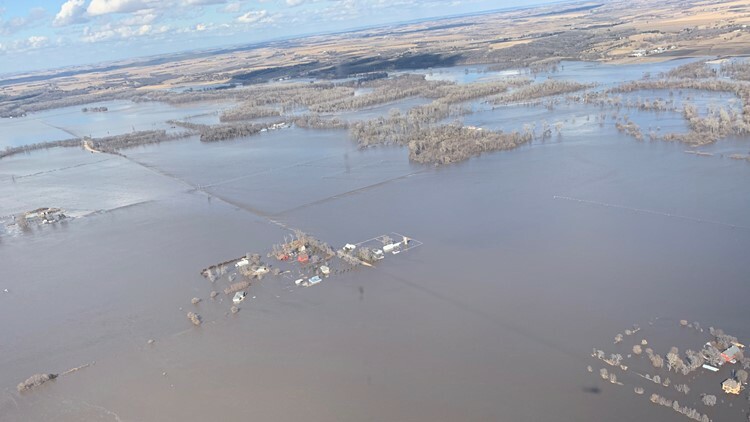 NEBRASKA, USA — Flooding in Nebraska has badly damaged up to 500 houses in one county alone. 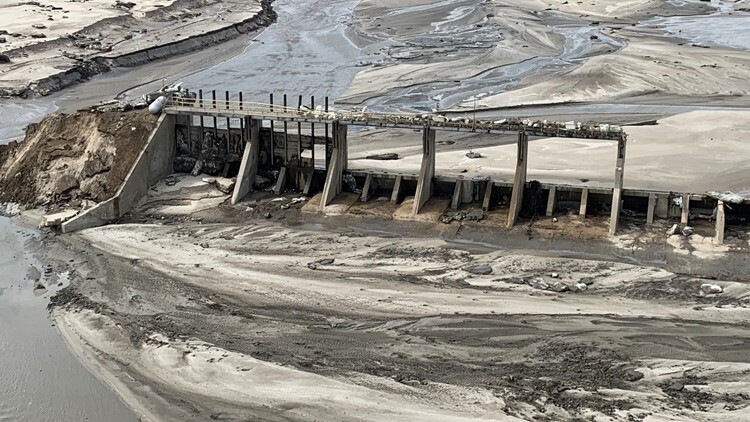 The Spencer Dam was destroyed by flooding in Nebraska. It's located about 215 miles northwest of Omaha. Rising waters have forced hundreds of people from their homes. As of 7 p.m. Saturday, the American Red Cross had opened 16 shelters, but that number was expected to go up to at least 24, the agency said. "We've had about 1,750 overnight stays," said Thea Wacshe, a volunteer with the American Red Cross who is from Colorado Springs. "So each night is counted when the individual stays. But that is expected to severely increase, drastically increase as water comes up and more towns are cut off." Washe, a shelter manager with the organization, is flying to Nebraska on Monday to join the disaster relief efforts. "We're just going to stay tuned to the safety personnel, and when they say go, you go," she said by phone. "Because the water can rush, you just never know with water." 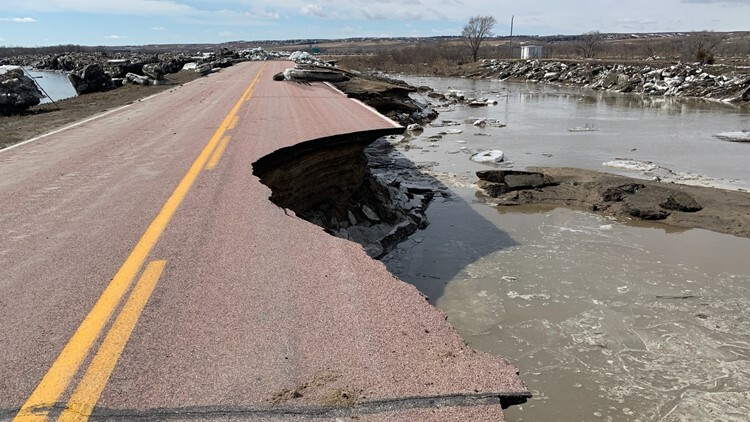 To keep up-to-date on road closings, visit the Nebraska Department of Transportation’s traveler information website at http://www.511.nebraska.gov/. Anyone who becomes involved in an emergency situation, please call 9-1-1 immediately for assistance.